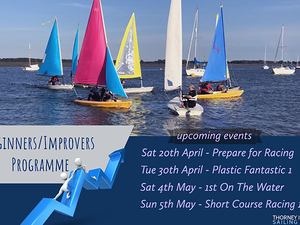 Under a week to go before we start this seasons Beginners/Improvers program with our PREPARE FOR RACING day on Sat 20th (No need to book, just turn up on the day) .. and the ever popular PLASTIC FANTASTIC tuesday nights. 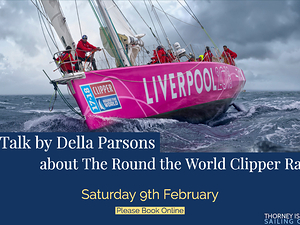 (again there is no need to book and you can just turn up) BUT .. what is the point of all this race training ? what is it preparing you for ?? 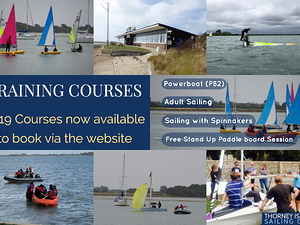 ?2019 Training Courses are now in the Club Calendar and are available to book. 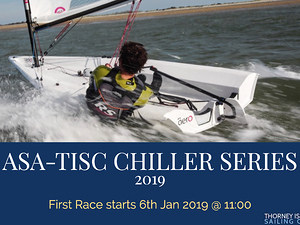 At TISC we will be running a winter series, filling the gap between the ESSC Hare & Hounds series and our own 2019 spring race series. 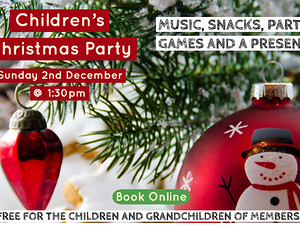 ESSC, ESC and HISC members are welcome. 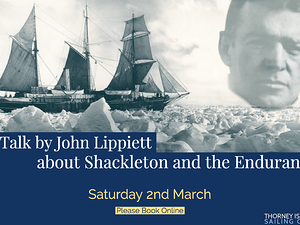 A talk by John Lippiett about 'Shackleton and the Endurance; an epic story of failure and success'. 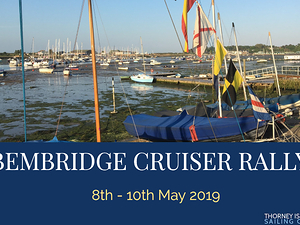 All that is asked of participants is a good level of fitness, an age over 18 - and a thirst for adventure into the unknown. 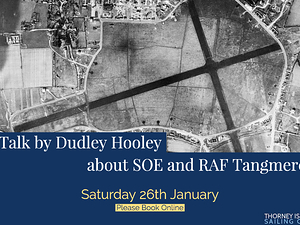 Come and hear about it from someone who has been there, stared Mother Nature in the eye and taken all she can muster. 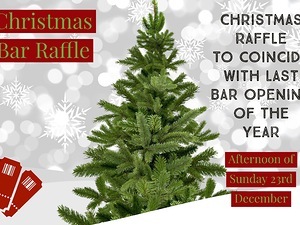 Afterwards there will be an American Supper. 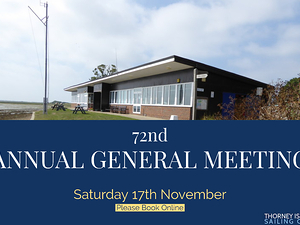 ?The 72nd Annual General Meeting of Thorney Island Sailing Club.